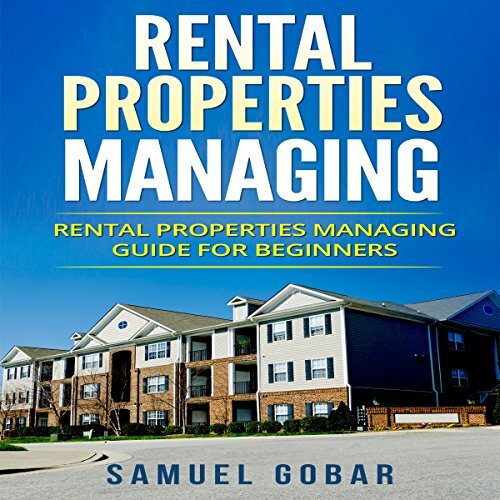 Showing results by author "Samuel Gobar"
It is important that you always make sure that you are working to make your property the best that it can be. 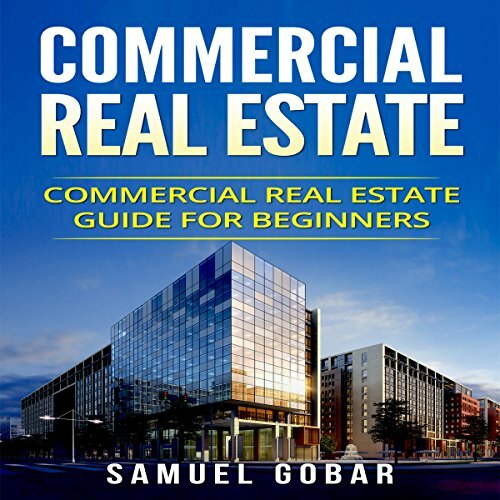 This audiobook will help you to figure out everything that has to do with commercial properties. 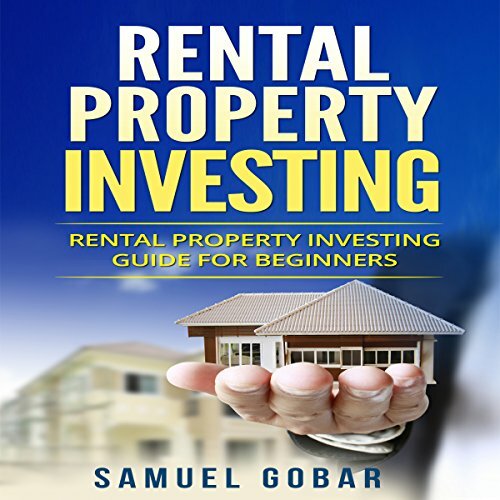 Also included with this audiobook are different ideas on what you can do to make sure that you are getting the best financing possible. You will be able to truly enjoy the opportunities that come along with financing, and with the different options that you have. You will need to make sure that you can secure financing, but it is not a cut and dry experience for everyone. Wish I had not purchased this one! 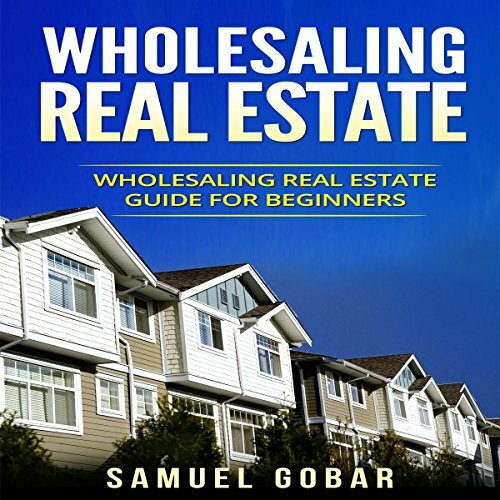 Wholesaling real estate is a quicker way to earn your fees, and it not near so nail-biting an experience. The risks associated with wholesaling are minimal because you aren't purchasing the home, you're only procuring the property to pass it to another investor who takes on the risks. Listen our guide and learn how to drive sellers and buyers to respond to your marketing. You'll be able to negotiate with the confidence of knowing that your learned communications skills and proven strategies will enable you to build your business successfully. Managing property is all about knowing the right way to do things and how you can make sure that you are getting a great thing for the money that you are paying. Whether you are managing your own property or someone else's property, there are some things that you will need to know to make it go as smoothly as possible. It is much easier for you to manage a property when you know what you are doing and you can work to get it all done to your standards. 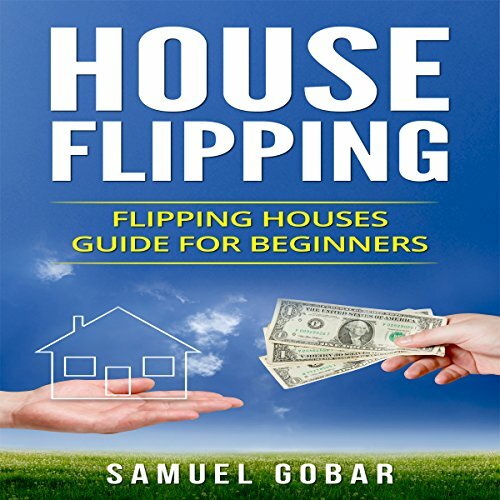 The house-flipping industry is a lucrative business venture that can earn you an incredible profit. When properly managed, your projects will run as smoothly and efficiently as possible. You will be able to earn maximum profits and run a great business out of your house-flipping venture that can earn you up to tens or even hundreds of thousands of dollars in income. Real estate investing can either be the best or the worst decision you have made in your entire life. It is a very lucrative business that you can either lose a lot of money on or make the career of your life out of it. The difference in both of these is that you will need to make sure that you are trying different things and that you are working to make real estate investing the best opportunity possible for yourself. You never know what is going to work best for you and what is going to make it all better.